Are you planning to book a limousine service in the near future? Then you are on the right track. Booking the limousine in advance of the executed date and time is the wisest idea if you want to run your business successfully. Aside from the booking time, the limousine service booking necessity is determined by the occasion and type of event. Speaking of which, it is important to book earlier so that you will get the right momentum to keep your schedule on the right track. 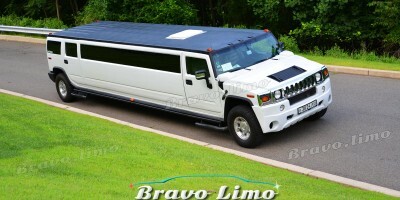 It is suggested to schedule a trip with limo service at least a month prior to the date of the special occasion. Every occasion need different attention. For example, if you are planning to hire limo for wedding or prom, it is important to have all the arrangements organized well. A limo service can be booked one or two months in advance. By booking the service earlier, you will have “peace of mind” about the limo’s availability and ensure you have longer time to determine which vehicle to pick. Hiring limo service to the last-minute is actually possible. However, you will be saved if it is not the peak season of the year. On the other side, hiring to the last-minute can be a bit expensive. The worse, perhaps there are even no limousines at all. During the peak times, it is quite daunting to hire limo service to the last-minute. This mainly regards to the wedding and prom peak seasons. By having big events within a short period, it is very important to book the limo service earlier. The other season need to be noted is the springtime when the traffic is crowded because of school proms. 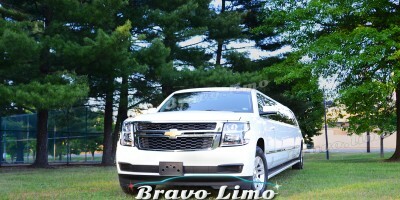 Late spring / early summer can be very busiest time of limousine service. But when it is off-season, it is reluctant to hire car just one or 2 weeks in advance. Some folks even hire to the last-minute. When looking for the limo service company, you really want to invest your time and effort into acknowledging the trustworthy company. Doing a short research is important to ensure your decision. Get two or three companies contact and ask everything you need. Good limo service must put its effort to help you with all your needs. Also when you are researching the limo service, make sure to check several important details such as service policies, period of hiring, expenses, and amenities. If you are planning to schedule one of the luxury New Jersey chauffeured cars for special event, contacting one that has reputable image is a solution for you. White hummer limo 22 pass. The First Time to Hire Party Bus New Jersey? 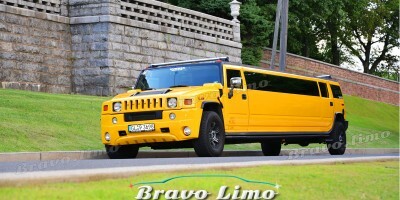 What Makes the Price of Limo Services Different?